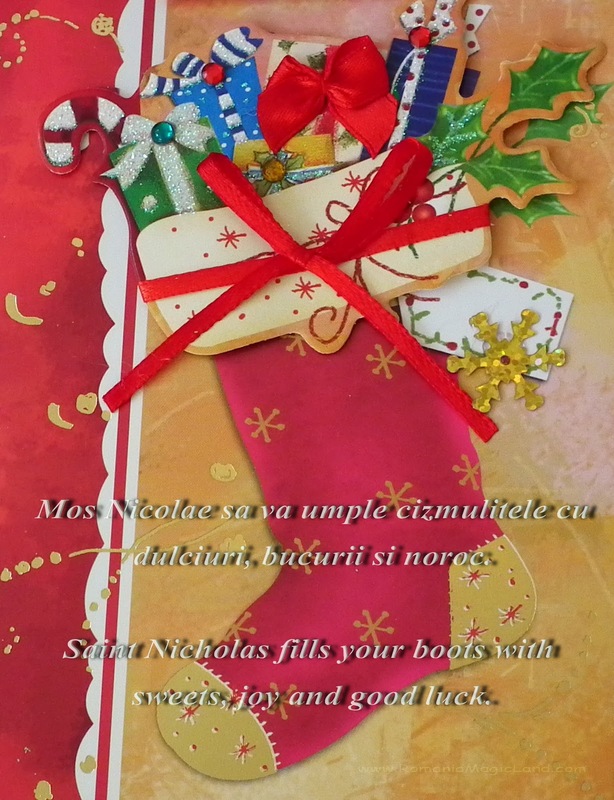 RomaniaMagicLand: St. Nicholas Greetings. Urari de Mos Nicolae. St. Nicholas Greetings. Urari de Mos Nicolae. 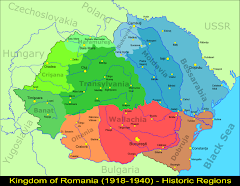 Mos Nicolae sa va umple si anul acesta cizmulitele cu dulciuri, bucurii si noroc! I wish you that St. Nicholas to fulfill again your boots with sweets, joy and good luck!